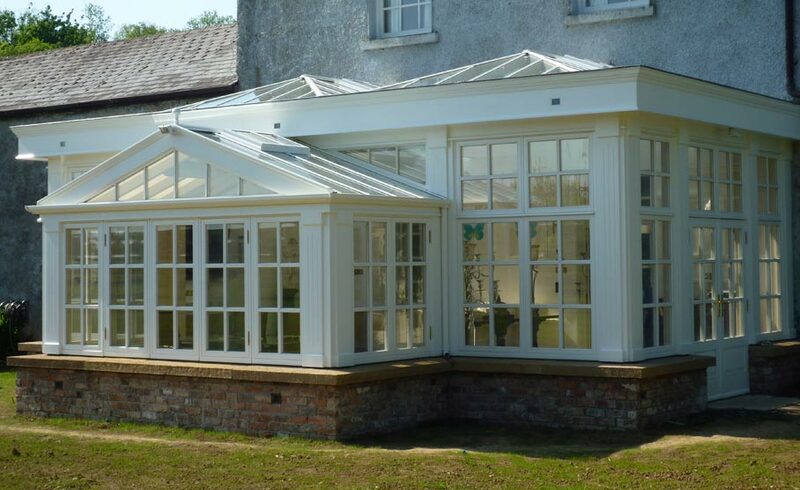 An orangery and planthouse garden rooms working together beautifully. 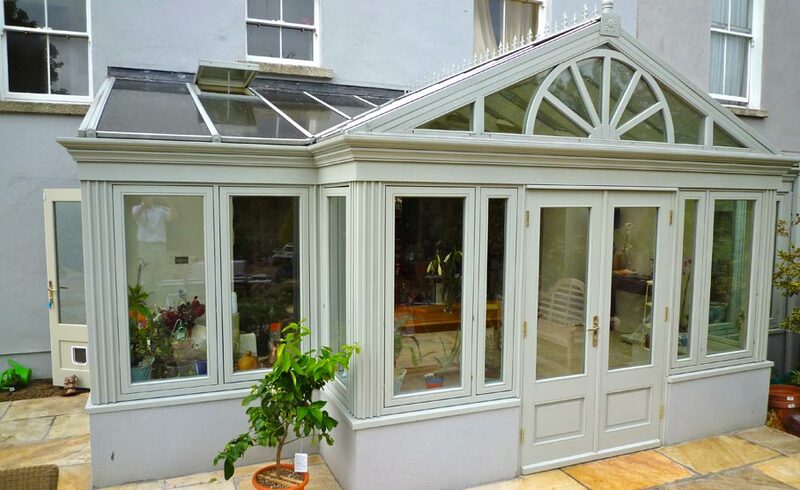 Our hand crafted hardwood conservatory really compliments a lovingly tended to garden. 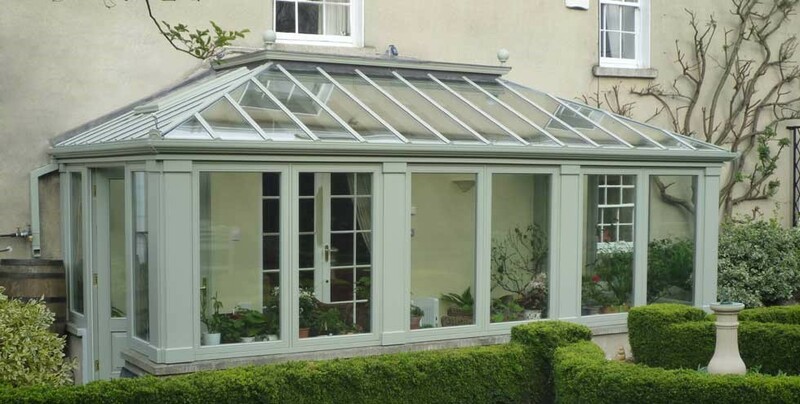 A Conservatory and a sun room both make the most of this wonderful west facing aspect. We enjoy the challenge, get it right and really experience the difference of Norman Pratt original designs. 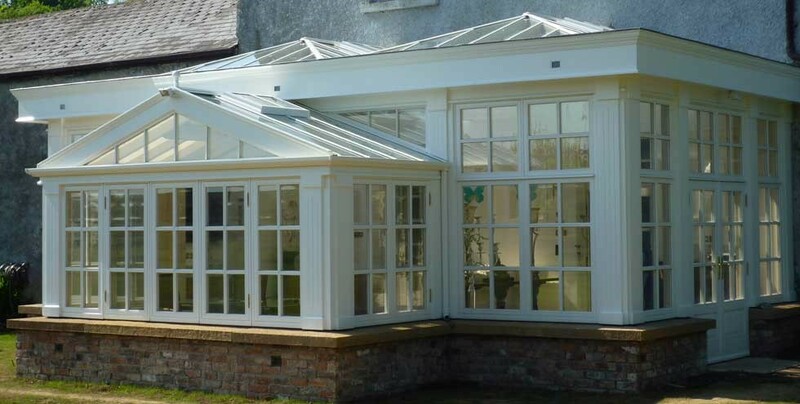 Beautiful conservatories and orangeries handcrafted from the finest hardwoods. Welcome to the world of the Conservatory. A bright airy world where the conventional idea of four distinct seasons can be forgotten. Fast becoming the favourite room, the conservatory’s versatility throughout the year brings light to winter breakfasts, exotic surroundings to dinner parties or provides an area of controllable temperature where a host of plants flourish throughout the year. 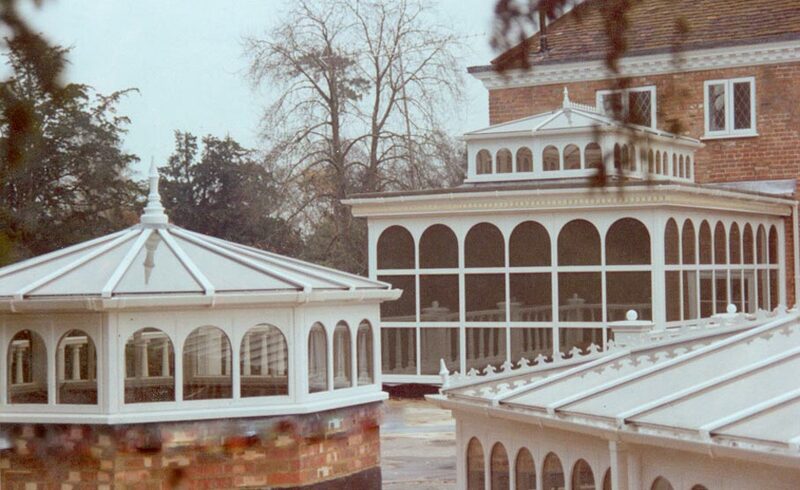 Established in 1948, Norman Pratt has been at the forefront of the development of these fine timber & glass structures. 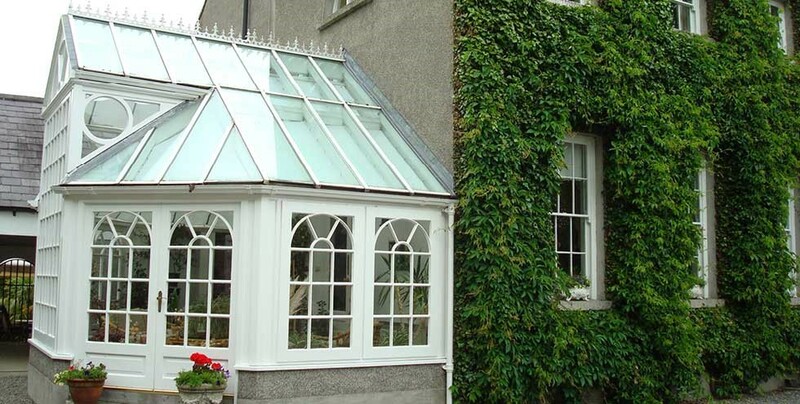 Originally manufacturing wooden greenhouses at the Timber Mill near Ballivor in County Meath, the family business has grown steadily over the years. 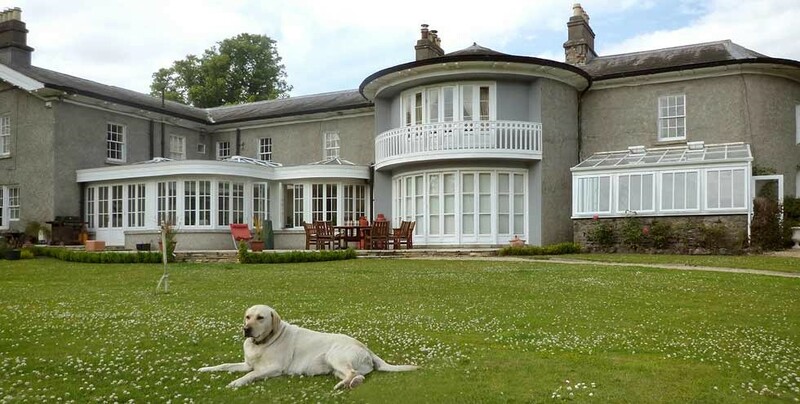 Today we are proud to say that many of our commissions are an integral part of some of the most important homes throughout Ireland and the UK. 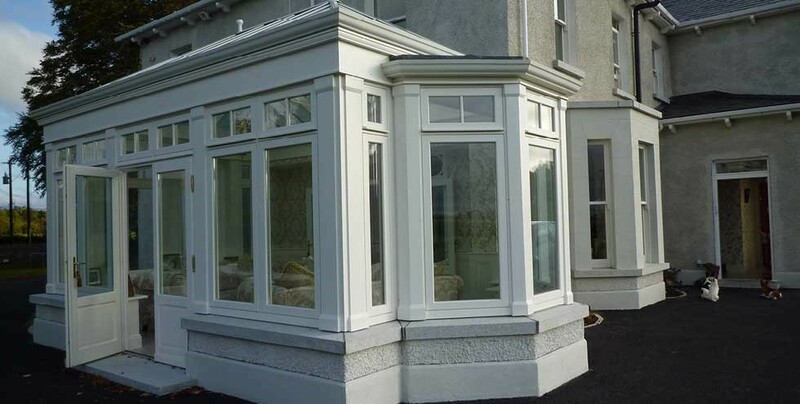 Our philosophy is based on consistently delivering a personal and professional service, from Initial discussions and design development through to final handover. Norman Pratt established his business in 1948. 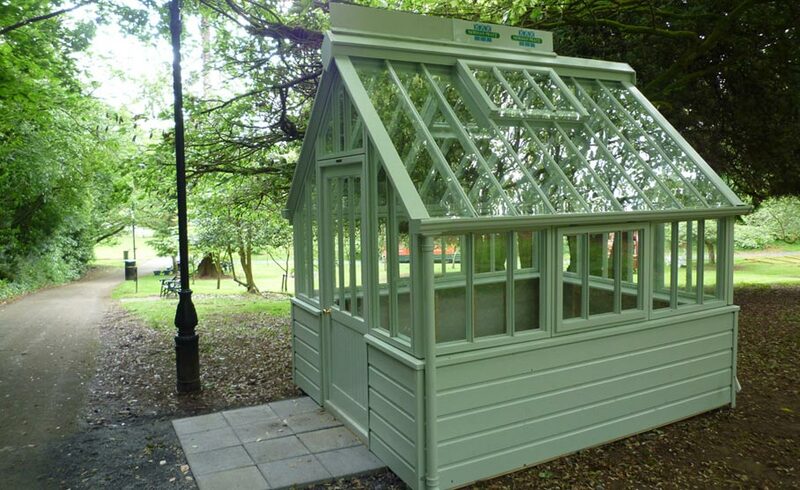 He originally manufactured wooden greenhouses, and soon provided a full installation service to ensure that quality could be controlled throughout all stages of the build. Our business is founded on great design and our design team has a wealth of expertise and experience. First concepts progress through several stages leading to finalised blue prints for production. When we say turn key service, we really mean it! 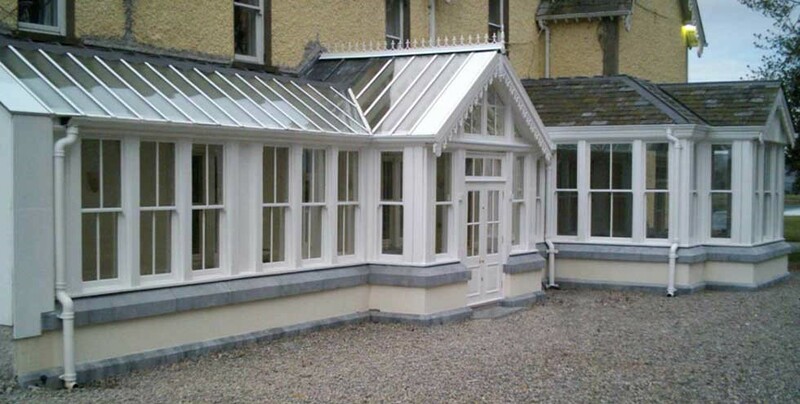 We offer a service that includes all building preparatory work including foundations, base walls, and floor as well as altering existing windows or doors to provide suitable access to the new area. that have recently been replaced with more up to date models. 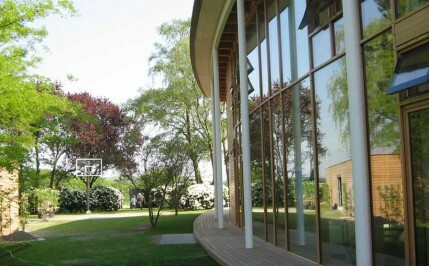 The timber Mill offers innovative solutions that provide ecologically sound energy savings. Copyright Norman Pratt © 2013. All Rights Reserved.